October is here, and the leaves fall even faster than the cryptocurrency exchange rate. It’s time to bring in the harvest and tally up our achievements. You likely remember (and if you don’t, read this; it’s the internet, after all) that we’ve started Desktop scaling. We’re transferring the games and servers that had previously worked in the old centralized version of Playkey to this new technology. Can you believe the transfer is already 70% complete? This means that in the next developer’s log, we’ll proudly announce that all current Playkey users are playing on Desktop. Of course, that’s assuming everything goes according to plan—but we’re optimists. 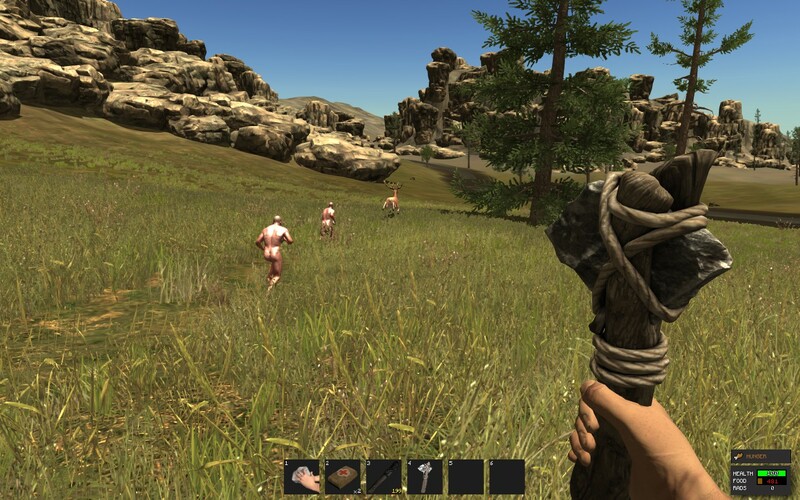 Naked deers in Rust. Works on the desktop, by the way. Therefore, we’re about to complete all development of the first (and main) component of the decentralized platform. Another fun ride is ahead of us: working out the architecture for miner–player interaction. And one of the most important parts of this machine is smart contracts. These contracts provide a secure payment system for players to pay for game time, and they regulate the services provided by miners. Actually, we had planned to finish the smart contracts back in the third quarter but reality intervened. We had to make a more detailed description of the architecture than planned in order to design a safe smart contract that can handle all the conditions and nuances. That’s why we decided to first work out the architecture of our decentralized platform, which is what we’re doing currently. The contracts will be completed in the next stage. To maintain development speed and not get distracted by the logistics, we decided to bring the platform online in its current form in countries where we don’t need to install new servers. Yes, we do remember that everyone is worried about the status of Playkey in the USA and South Korea. But playing from those places on European servers is like watching a Brazilian soap opera in a sports bar. Possible but definitely inconvenient. And so, in 2018 we’ll continue to develop the platform in Great Britain and Germany, as well as move into Poland and, possibly, Turkey. 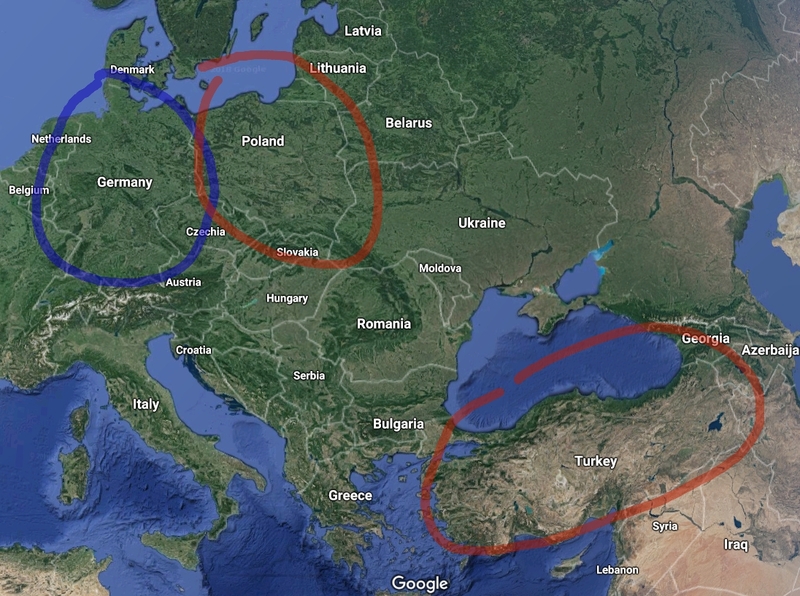 The first tests with players in these regions are planned for October – November. And finally, the first test of a gamer–miner pair was a success. Let’s just call this an early trial of preliminary pre-alpha testing. We launched a game server on a miner’s computer outside of our office by configuring port forwarding on a router (that was a programmer quote; please bear with us). We launched a game on a low-spec office computer from the playkey.net test version. The video was streamed from the miner’s computer with Intel Core i5, NVIDIA GeForce GTX 1080, and nothing more. A ping from the gamer’s computer to the miner’s computer was 2 m/s (yes, these are very controlled conditions but remember, this is the pre-alpha version). The video streamed at 60 fps. In short, it works. You can imagine our surprise. And so, with great excitement, we take on Quarter Four. Or it takes us on—all will be clear by the end of the year.